Rat City Roller Derby is Seattle’s premiere all-female, flat-track roller derby league. 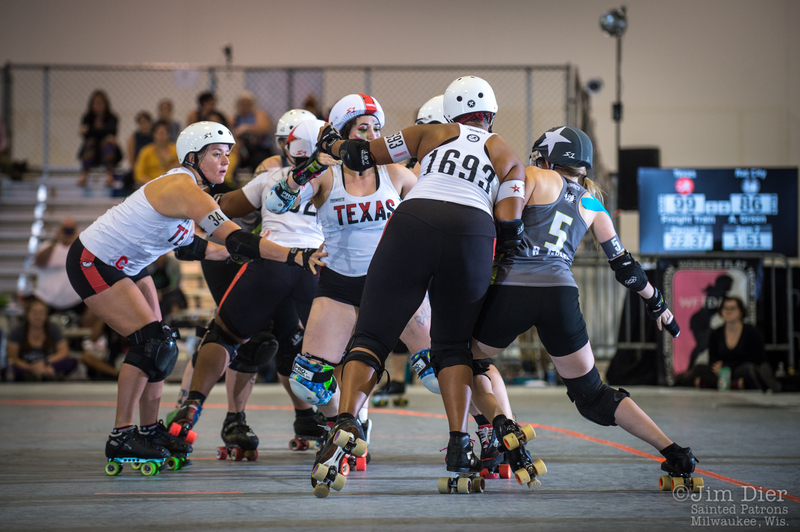 Founded in 2004, Rat City skaters play on one of four home teams: Derby Liberation Front, Grave Danger, Sockit Wenches, and Throttle Rockets. In addition, our most skilled and dedicated skaters are chosen to represent the league on the Rat City Rollergirls All-Stars.